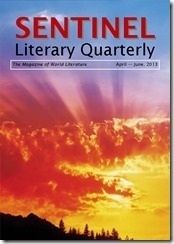 From the January – March 2015 issue, Sentinel Literary Quarterly will be primarily an electronic magazine with 50% of the content free-to-read on the website and 100% of the magazine delivered electronically as pdf and ePub on eReaders. For those who still prefer the feel of paper in their hands, we will provide hard copies of the magazines on demand. November 2014 competitions close 30/11/2014. Results announced 15/01/2015. 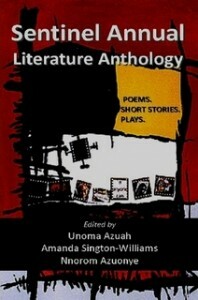 Winners published in the January – March 2015 issue. February 2015 competitions close 28/02/2015. Results announced 15/04/2015. Winners published in the April – June 2015 issue.